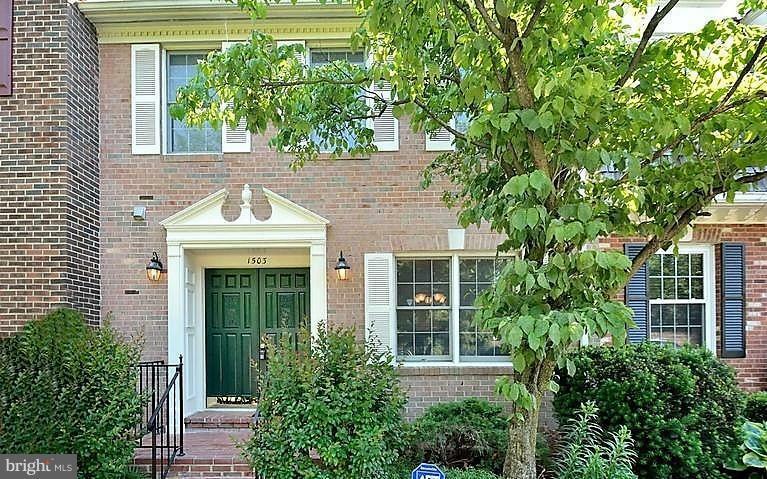 Close to both Tysons Corner malls, and TWO METRO STOPS! 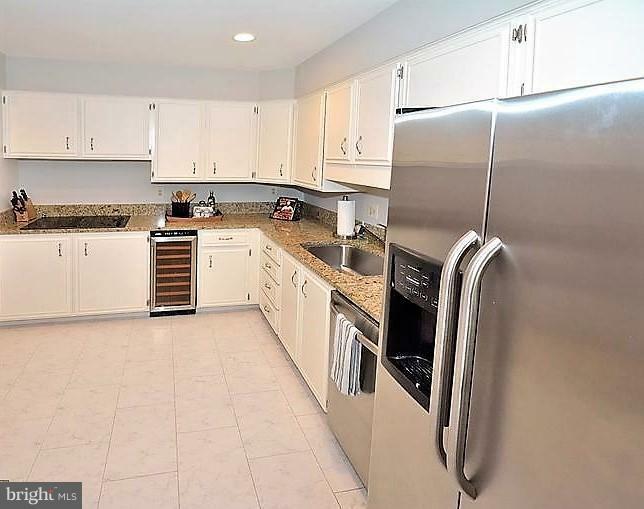 TH in excellent location .5 mile to metro. 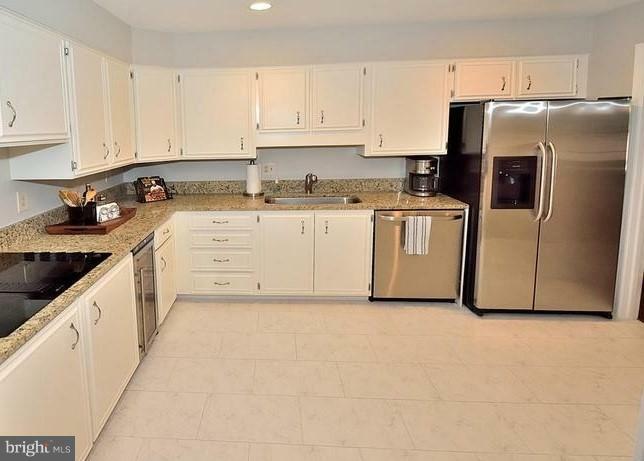 Beautifully updated w/light cabinetry + stainless/granite kit. Curved staircase showcases entrance. HW Fls. 2 fpls. Spacious Master suite w/ arched entry door + two additional spacious BRs U1. Lovely fenced/brick patio. 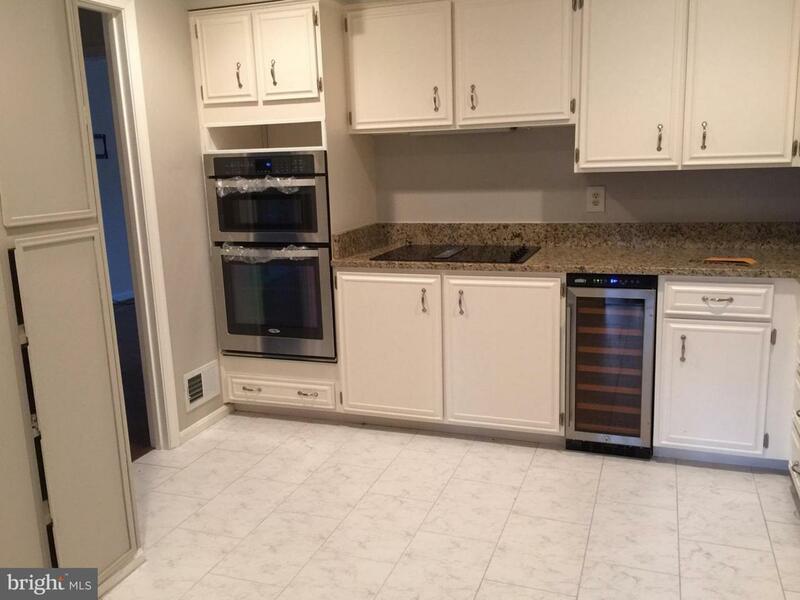 Listing courtesy of Tmkenny Property Services Llc.